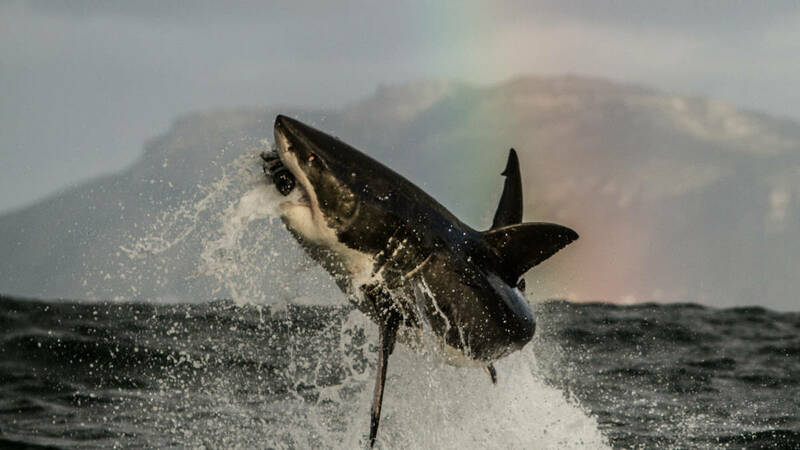 Join Shark Explorers for a jaw-dropping shark cage diving experience in False Bay, a mere 30min drive from Cape Town international airport and a white shark hotspot. 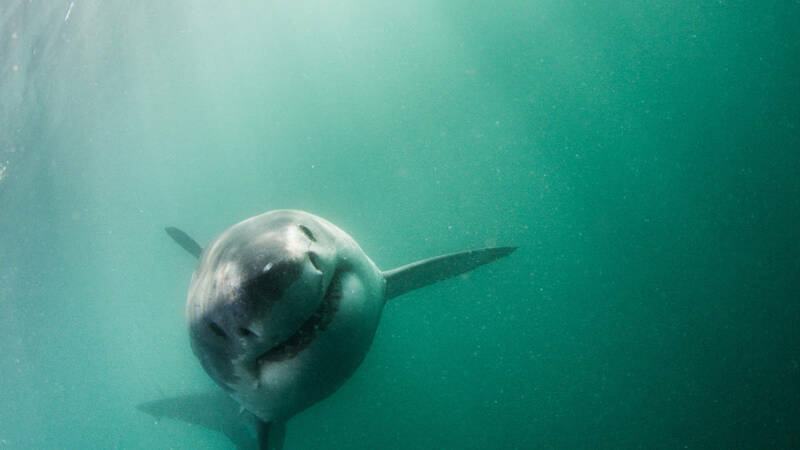 To come and see the Great White sharks (Carcharodon carcharias), it's the most charismatic and popular of the shark species. You don’t even have to climb in the cage to get a good view as many of the sharks swim at the surface and some even pop their heads out to have a look at you. You can also experience a Great White Shark launching itself out of the water to catch its’ Seal prey. 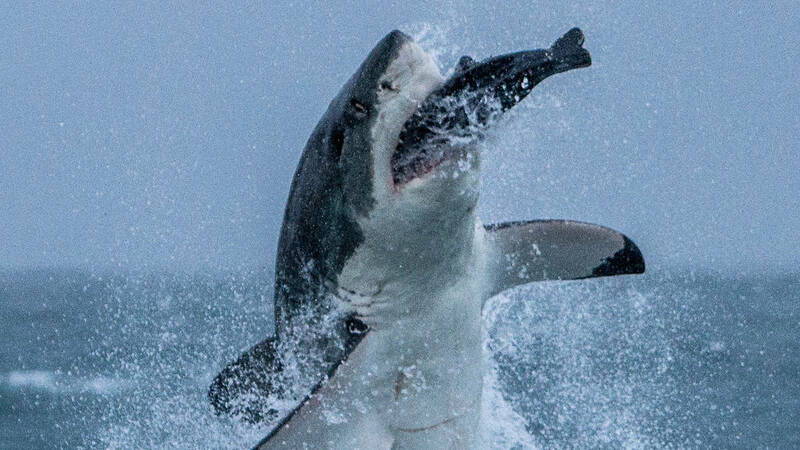 These attacks can last for minutes at a time and the sharks have a 50% success rate at catching their prey. 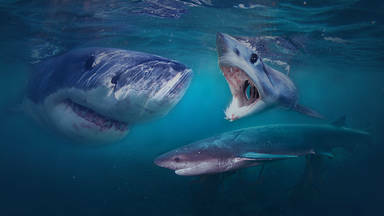 After experiencing this breathtaking interaction, we lower a cage in the water and you can have the opportunity of viewing these spectacular predators in their natural environment. Excellent planning and coordination of the trip by all Shark Explorers personnel. Very skilled, kno... - James Canning. Open 7 days a week subject to availability and weather conditions. Closed from 16 October to 14 January. This service is weather dependant. Warm jacket, sun block, polarised sunglasses, camera. Guests are allowed to wait at the Shark Explorer shop/office or explore the wonderful town of Simonstown while they wait for the others to return from their shark cage diving excursion. Guided snorkel/Scuba cage dive including gear. Lunch, Snacks & cool drinks on boat. Dive briefing and shark presentation. The trip does not include any camera or video footage of your experience. 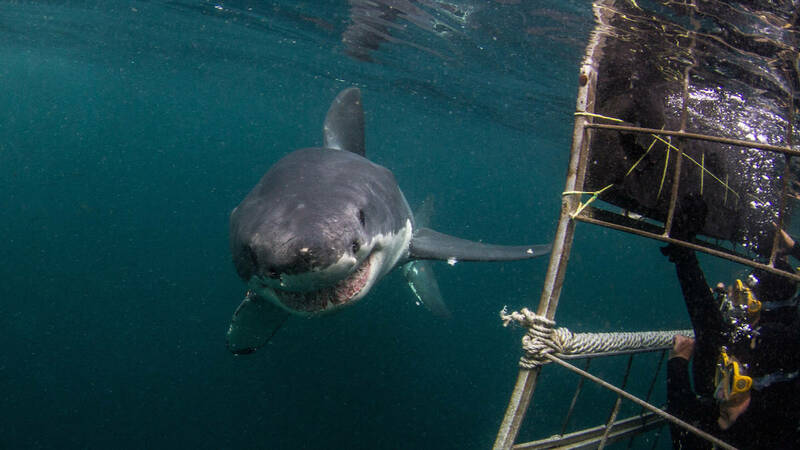 What the locals say about White Shark Cage Diving. Excellent planning and coordination of the trip by all Shark Explorers personnel. Very skilled, knowledgeable, friendly, and helpful staff. The entire tour was well-organized, and the equipment and supplies were first rate. The weather did not cooperate, so the surf was a little rough and the water visibility was poor. The crew did an outstanding job, and worked very hard to get the sharks to approach the boat so we could see them from the cage. However, the visibility of the water was just too poor to get a good view of the sharks underwater. 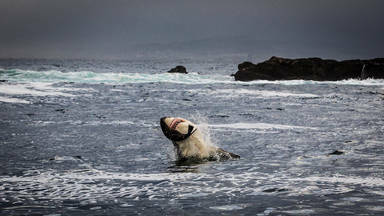 The surface viewing, however, was very good as seals were taken in 2 separate predations, and close up views of the seals on Seal Island were facilitated by the crew. I highly recommend Shark Explorers, even though I'm disappointed that I did not have the shark viewing experience in the cage that I had hoped for. That was not the fault of the good folks at Shark Explorers. They did their best. I will go back and try again one day. Was fine, for all the family. Great experience for the young twins (10 years old), my wife and I. Thank you. We love, South Africa. My son and I went on the shark diving trip and had a wondrful time. The staff was very helpful and made the trip a lot of fun. Had an amazing time! The crew was extremely friendly, and getting to see two natural predations and 3 sharks from the cage never hurts. Thank you for everything! A stunning, and peaceful seaside alcove, Simonstown is perfect for boat trips, hikes and marine safaris. Book other great activities in Simon's Town. Book other great activities at Shark Explorers. 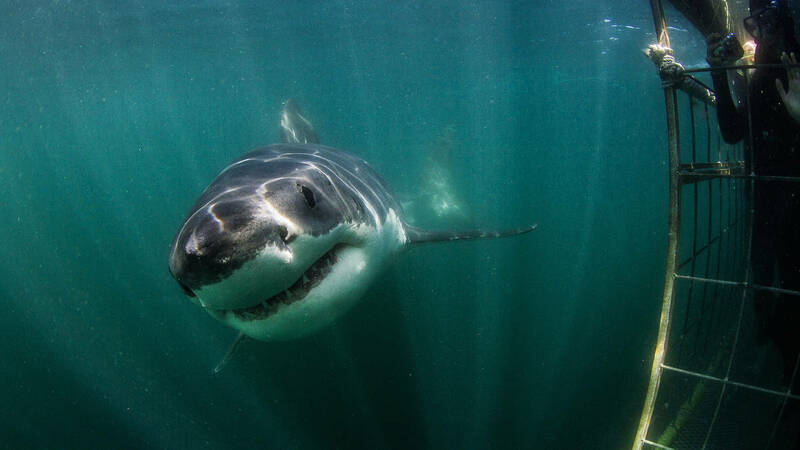 Shark Explorers offers customised shark diving expeditions which take you directly to the sharks of Southern Africa.